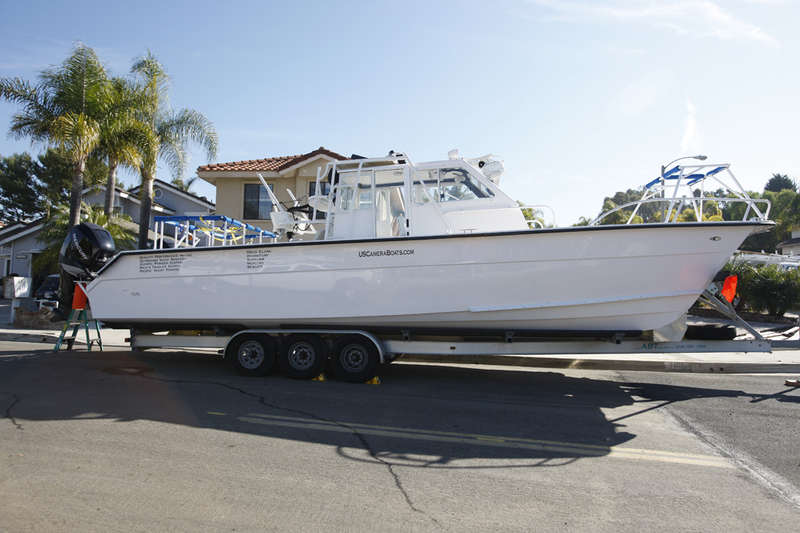 for your custom ​boat trailer. a great ABTrailer just for you. 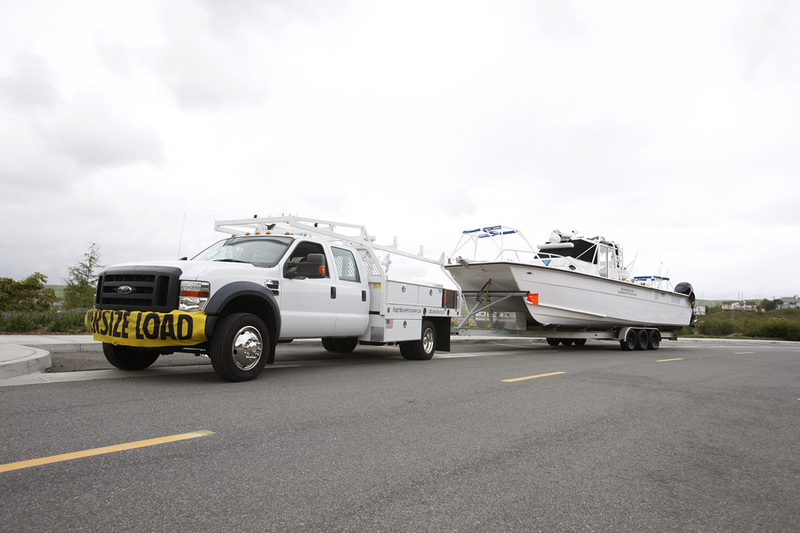 Load your vessel on your custom ABTrailer. Our crew are highly skilled and have years of experience. Most of all: they enjoy building and fabrication. To manufacture Custom Aluminum and Stainless Steel Trailers to exacting standards, utilizing only top quality materials and parts.